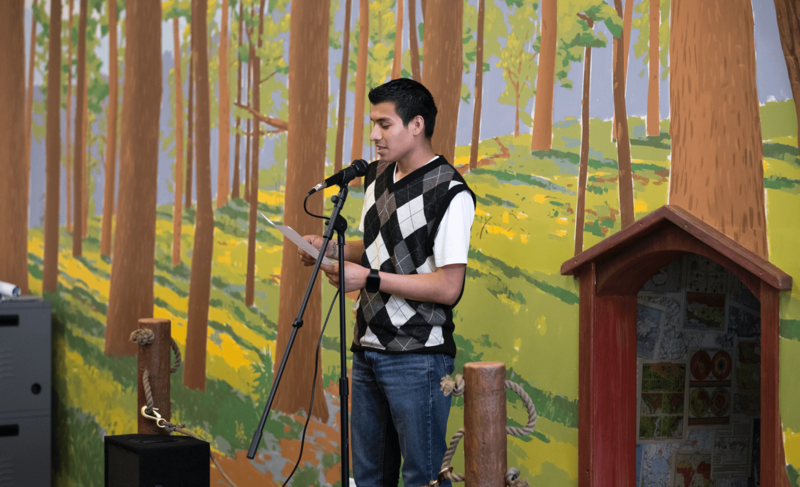 At 826 Valencia, we amplify students’ voices by publishing their writing and giving it an audience. Our programs produce everything from books to magazines, and from podcasts to newspapers. Our students have important stories to share. So cozy up with some of this great writing or pop in your earbuds to listen, and get to know our young authors. Read amazing student work from across our programs. We record student podcasts at our Tenderloin Center every day. Check out the many professional publications of our students’ work.